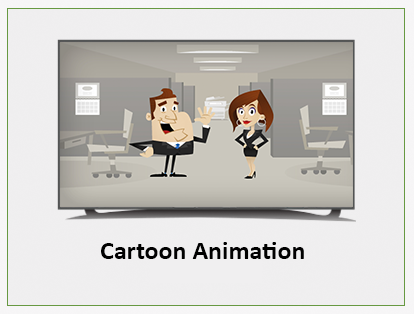 Calgary Animation, Whiteboard Animation & Motion Graphics Experts. 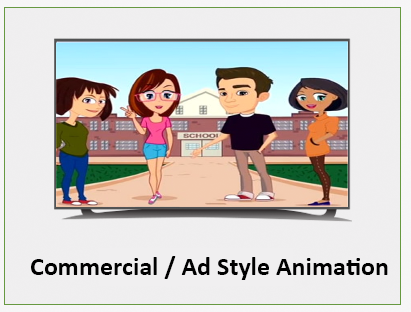 Animation is a fantastic way to tell stories and communicate messages, as they make images come to life through the action of drawing. 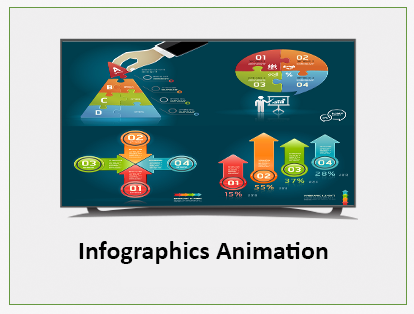 These type of video helps viewers better understand and retain the message, idea or concept because it captivates their attention and makes it hard to look away. 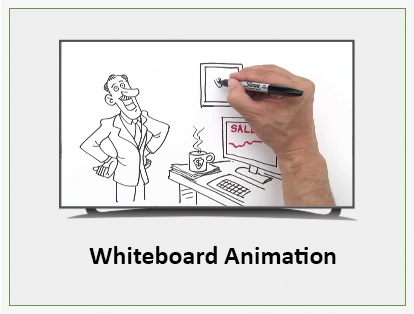 These days you’ll find whiteboard animations everywhere, used by companies and organisations all over the world to persuade, educate and promote. We are not happy until you are. 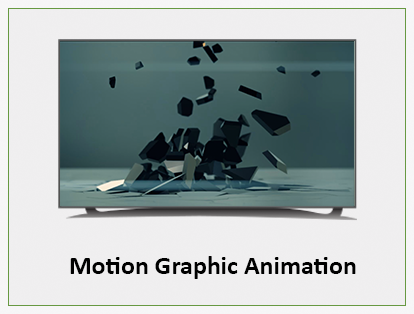 We will make sure you are totally satisfied with your video and will do whatever it takes to fix it to ensure you are pleased. Our large team allows for quicker turnaround on most projects. We also offer a rush service if needed. We will quote a price upfront and stick to it. Your end price will not change unless the scope of the project and work required does. 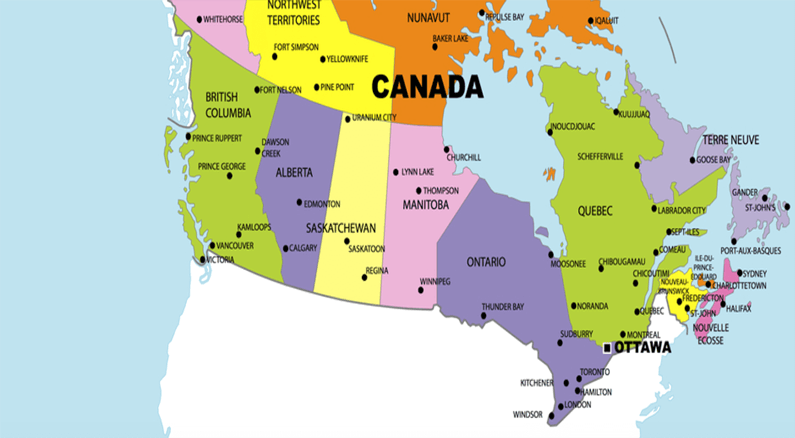 We are national with teams across Canada to serve you better. 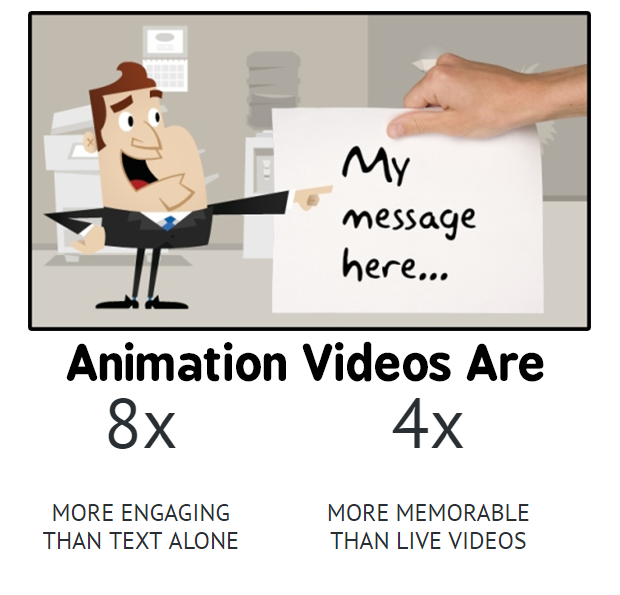 Videos are proven to increase conversion and client engagement. Our script writers can help bring your story to life in a polished and engaging way. We use a large pool of voiceover talents to ensure we have the right fit for your messaging, tone and the desired end results. 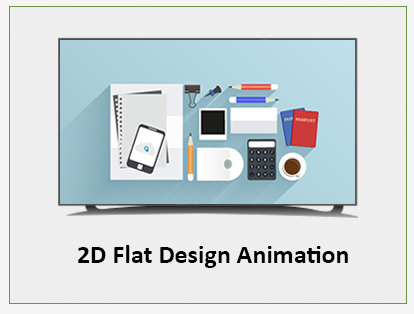 Our Animators will create a detailed storyboard based upon your script. This will give you a good scene frame by frame how your video will flow. We cuts to multiple languages. Ask your project manager. Your dedicated project manager will ensure you are kept up to date on the progress of your video from start to finish. Each project has a dedicated team that will work on your project from start to finish. Award winning full service video production company based in Vancouver delivering affordable, high quality videos and commercials to client in Vancouver, Calgary, Toronto, Los Angeles and across Canada and the United States.